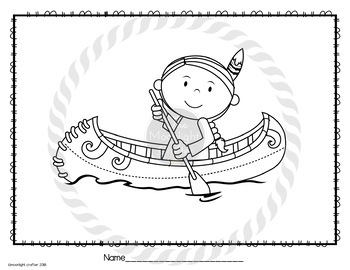 Pilgrims, Native Americans, and Modern Family Pictures for Coloring this Thanksgiving week! 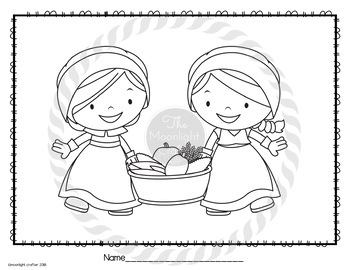 12 fun coloring pages with super cute Kari Bolt Thanksgiving Clipart! 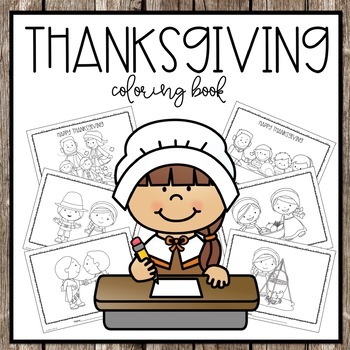 Includes a super cute Thanksgiving Placemat to color and write what you are Thankful for!